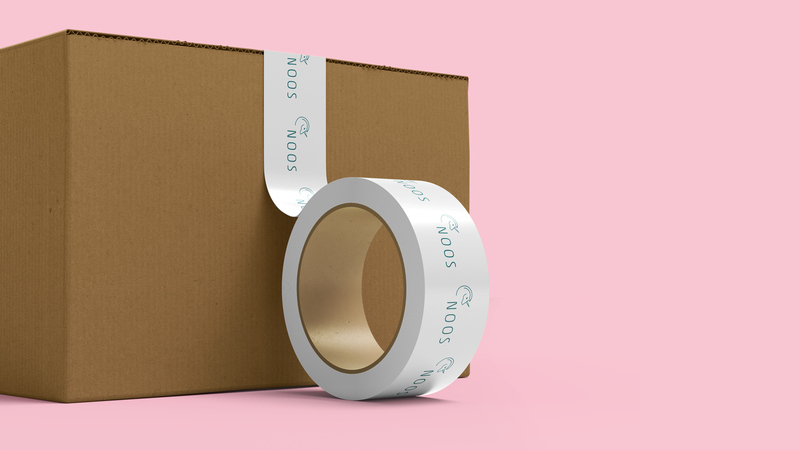 NOOS is a design store for design fanatics who loves Estonian design. Store is located in Tartu, in the Widget Factory. 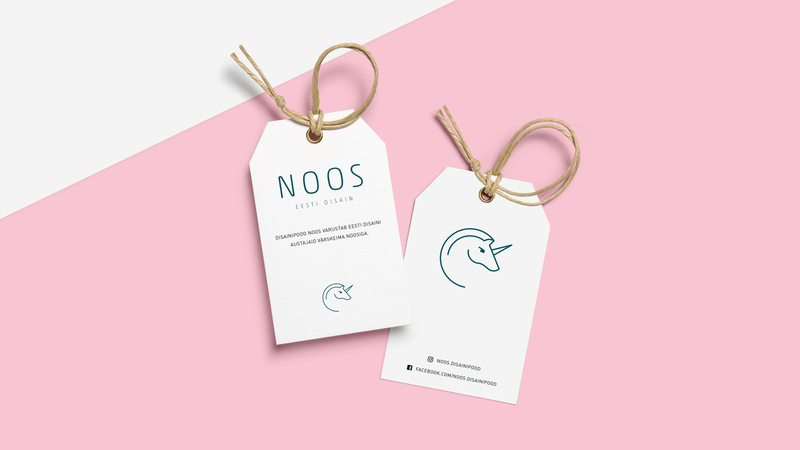 NOOS offers outstanding creations from Estonian designers- from stylish jewelry and accessories to awesome pieces of furniture. Our part in this great project was to design a brand logo. Wulcan is a full service design agency that creates identities, websites, logos, packages, books, posters, videos and aerial photography for corporate, commercial and entertainment for clients, audiences and ourselves.